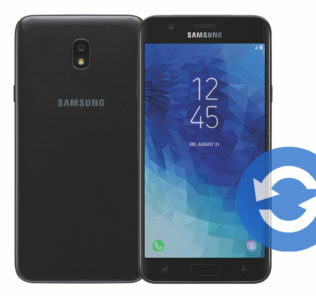 The explained steps in this Guide will help you to Factory Reset Samsung Galaxy S3 Mini with model number SM-G730A from AT&T Mobility USA. 5- Any other log-in info and settings you used on your Samsung Galaxy S3 Mini AT&T. 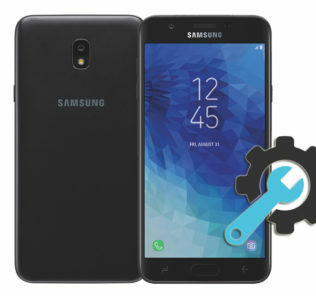 1- Make sure that your Samsung Galaxy S3 Mini is Off, If not, Then turn it off (Press and hold the Power key, and then tap Power off). And remove the Memory card from it. 3- Press and hold Volume Up + Home Keys, Then press Power key. 5- You will get Factory reset / System Recovery menu on screen. 6- Use the Volume Down key to select Wipe Data / Factory Reset option. 7- Use the Power key to confirm the operation. 9- Use the Power key to confirm. 10- After performing the hard reset, Select Reboot System Now option, And confirm it using the Power key. 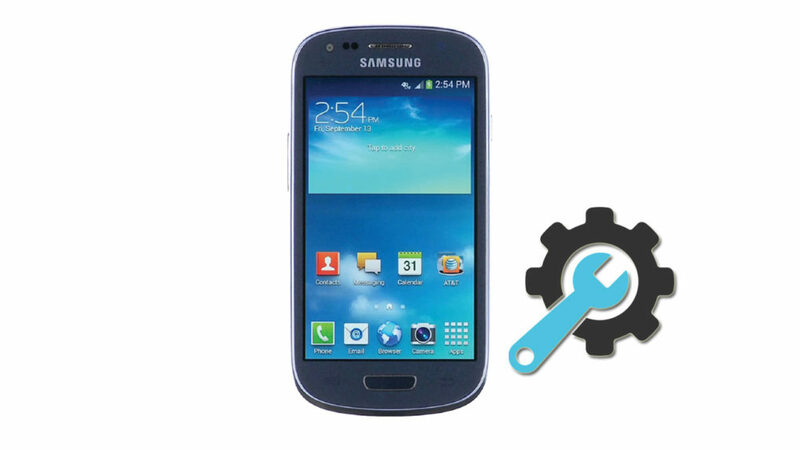 11- Now your Galaxy S3 Mini SM-G730A will reboot, Wait for it to be fully on and then you can start using it. 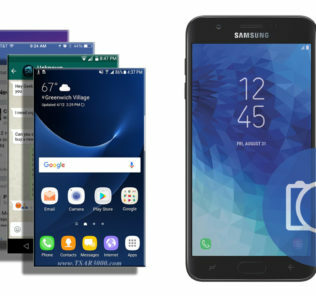 Select your preferred device language, And follow the on-screen instructions to proceed the initial setup.